Coal Catalyst improves combustion efficiency and reduces pollution. 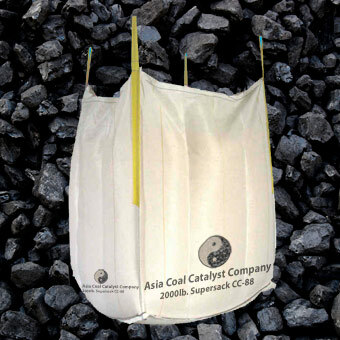 Coal Catalyst improves boiler performance and increases energy efficiency. Click here to learn more . . .